Flats used to have a bad image. They were almost a sign of defeat against heels. Well things are a changing. 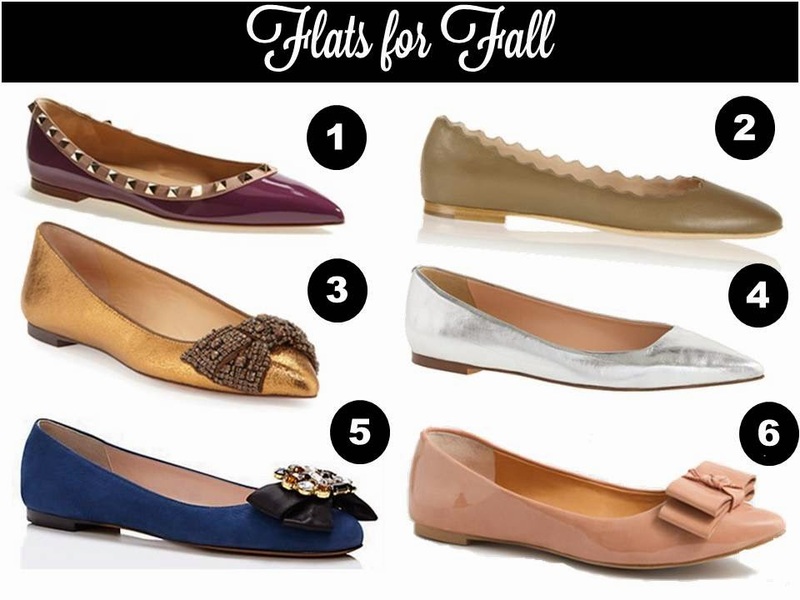 Flats are more in fashion on the runways and the options have become more chic. Here are some of my favs for fall.